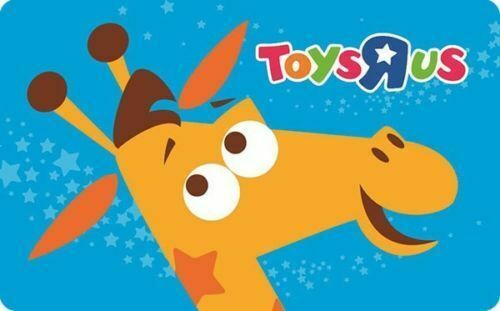 Toys R Us gift cards can also be used at Babies R Us. This entry was posted in Hot Deals on March 20, 2017 by Crodeal. 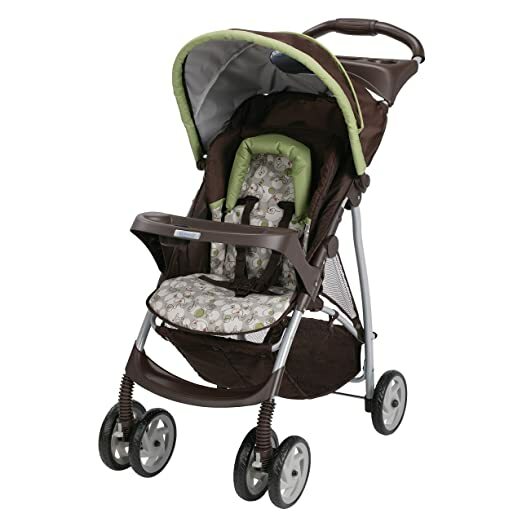 This Graco LiteRider Click Connect Stroller is on sale on Amazon for $49.59 with free shipping. This entry was posted in Car Seats & Strollers, Hot Deals on March 19, 2017 by Crodeal. 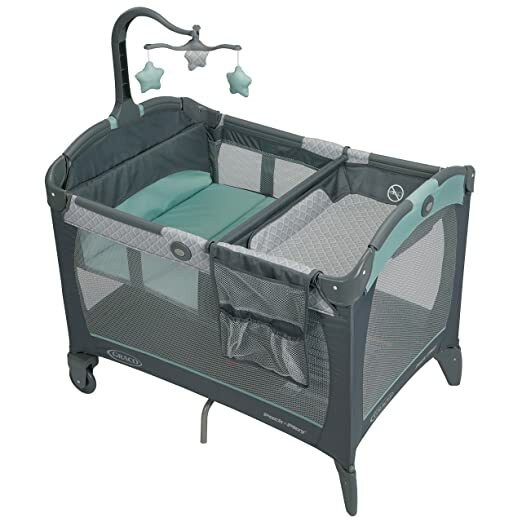 Amazon has this Graco Pack ‘n Play Playard with Change ‘n Carry Portable Changing Pad on sale for $71.99 with Free Shipping. This entry was posted in Baby Gear, Hot Deals on March 19, 2017 by Crodeal.